2016 Renault Clio dCi 110 review | What Car? 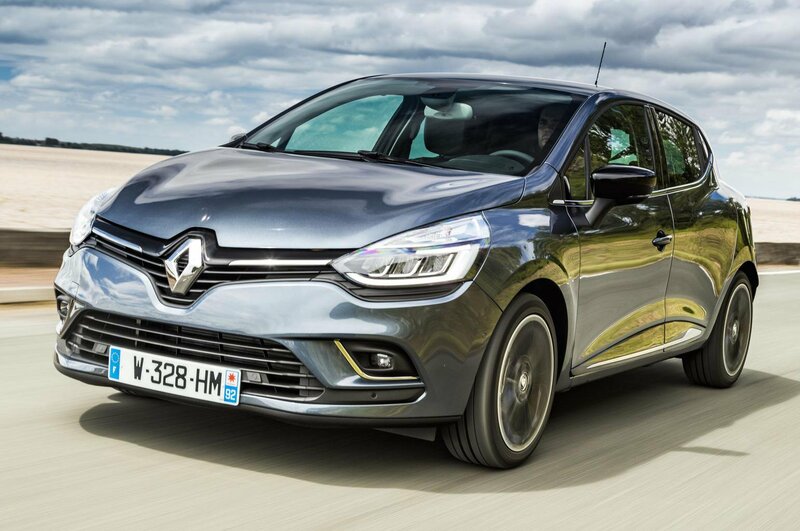 Believe it or not, the Renault Clio is 25 years old in 2016. With the current model having been on sale since 2012, the French firm has decided to give the Clio a facelift for its birthday. Along with the usual nip and tuck for its grille and bumpers front and rear, the option of full LED lighting plus new colours and wheels, there are some mechanical changes, too. You can now opt for a manual gearbox on the 118bhp petrol engine and there’s a pokier, 108bhp version of the Clio's familiar 1.5-litre diesel, as used by the Nissan Qashqai and tested here. Renault has also ensured all Clios now come with sat-nav. Well, sort of. Mid and top trims get a built in navigation system, while entry-level Expression and Play models are fitted with a universal smartphone cradle. Once you’ve downloaded a free app, you have sat-nav and infotainment controls on your mobile. 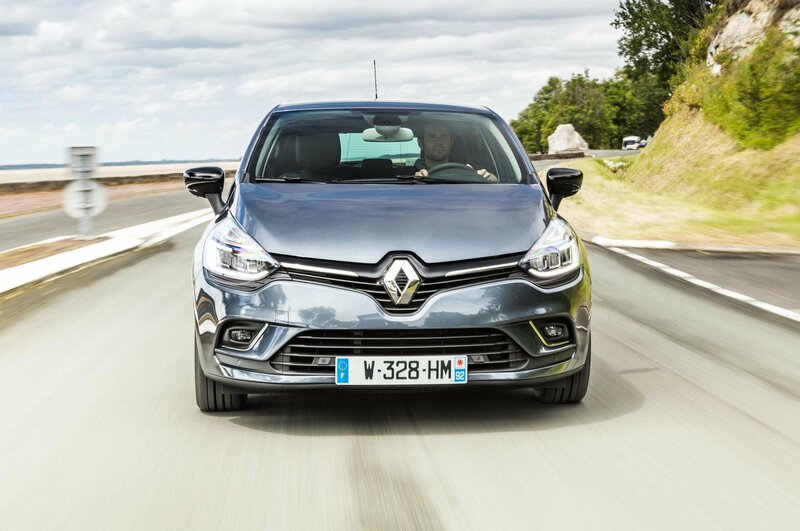 What is the 2016 Renault Clio dCi 110 like to drive? Given that this new engine is more than capable of hauling a Qashqai up the road, it should come as no surprise to find that it makes a Clio feel pleasingly quick. Although the outright acceleration time isn't particularly impressive, it’s the way it'll happily pull from low rpm in a high gear that sets it apart from lesser models. Even in sixth gear at motorway speeds, the Clio is happy to accelerate for overtaking or slog up a hill without requiring you to change down. Not only is it powerful, it’s refined, too. Once you’re up to speed, the motor settles to a distant hum that can leave you questioning whether there is really a diesel engine up front. Unlike some rival small car diesel engines, the engine stop-start system works pretty quietly, with little in the way of vibration being sent through the wheel and pedals. Ultimately, you are reminded of what's in the tank when it’s idling and especially if you rev it past 3000rpm; do this and the motor becomes vocal and rather coarse. Thankfully, you rarely have to rev it that hard. 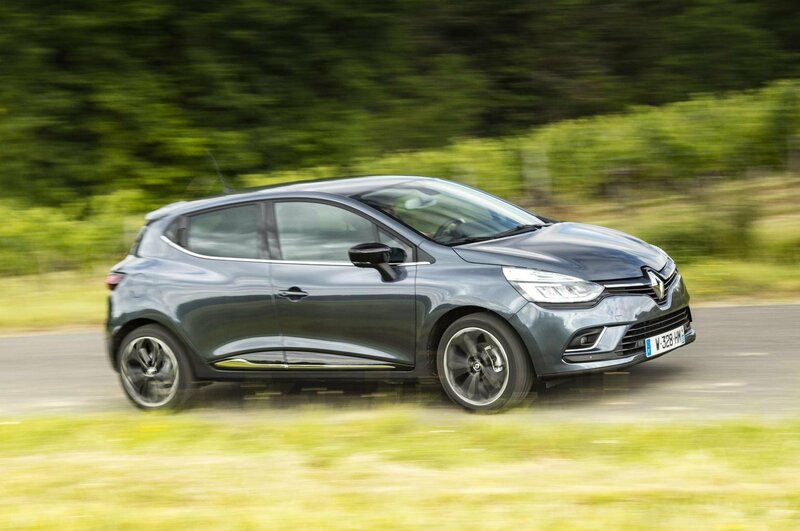 The Clio also impresses with its balance of comfort and agility. From the way it quietly deals with a bumpy road, you might expect it to feel soft and wallowy around corners - that most definitely isn’t the case. Yes, it leans more and isn’t quite as fun as a Ford Fiesta, but it can still put a smile on your face. 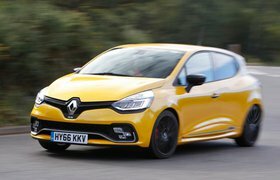 Renault has made the steering slightly quicker than before to make the Clio feel more agile and willing to turn in to a corner. Good weighting also helps you to precisely place the nose of the car. Agile it may be, but it also feels stable and secure; only the bumpiest of roads cause the Clio to lose its composure. 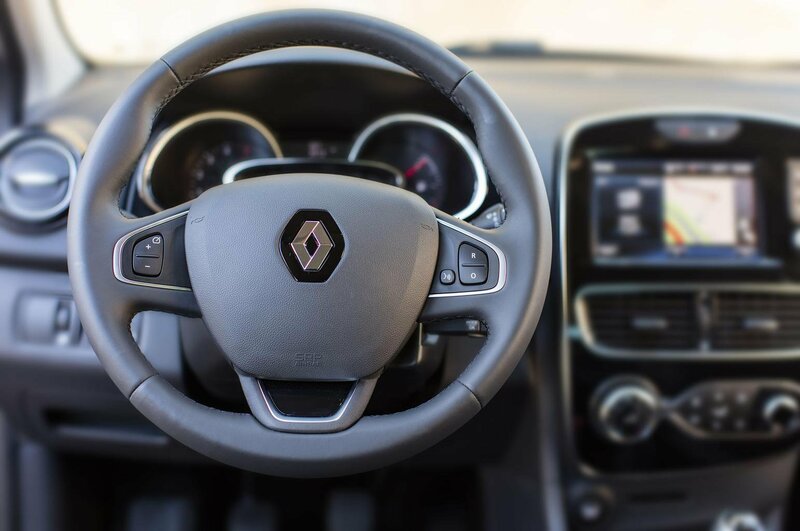 What is the 2016 Renault Clio dCi 110 like inside? At first glance, you may think Renault has left the interior alone, save for a few new seat fabrics and personalisation options. In fact the bits you come into contact with regularly have been upgraded. That means soft-touch plastic on the doors where your elbow seats, a nicer steering wheel for mid-range and up models plus matt-effect chrome in place of the shiny stuff. Yes, you can find hard plastic without trying too hard, but then this is a car that’s designed to be affordable. 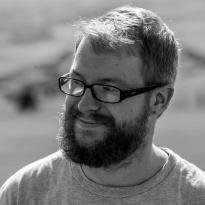 With that in mind, it’s been a largely successful update that does help lift the feeling of quality. Unfortunately, we didn’t get our hands on the new infotainment system for the base models. Instead, we tried the updated R-Link touchscreen with sat-nav. 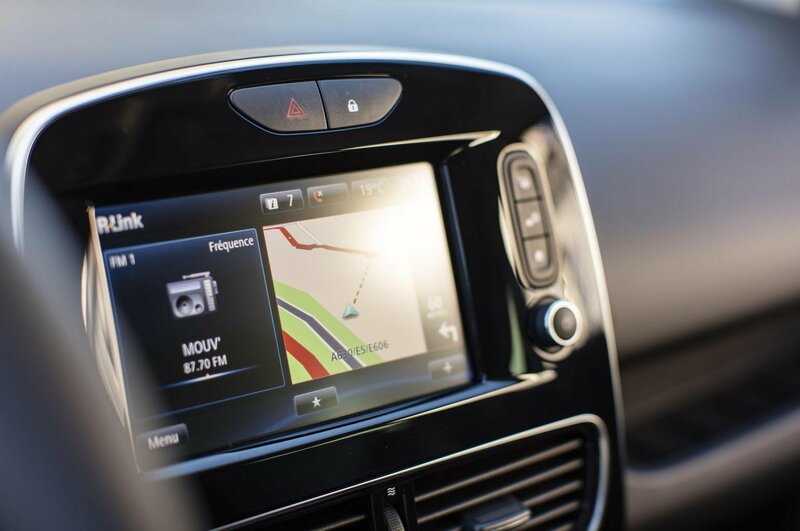 It proves easy enough to navigate but still lags behind the class-best rotary controlled system found in the Mazda 2. As for space in the back, it’s exactly as before. It’s not terrible, but taller adults may find their head jammed against the ceiling and knees digging into the front seat, especially with a similarly tall individual up front. Renault’s facelift of the Clio may have been minor, but it has made it more appealing than ever. The interior is a more appealing place, thanks to richer feeling plastics, and the new diesel engine provides strong performance. As good as this combination is, it’s an expensive one. You can only get this engine in top-spec Dynamique S Nav trim that pushes the price towards £18,000. Lesser models are more tempting, but we’d still plump for the more spacious Skoda Fabia instead.